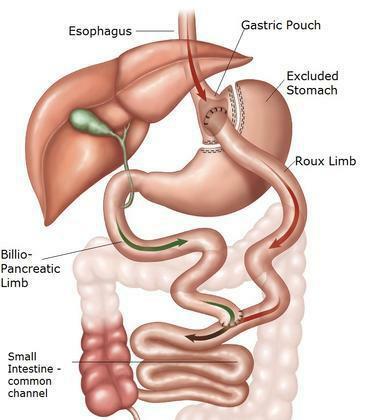 Gastric bypass is the longest standing bariatric surgery with excellent long term outcomes. A very small stomach pouch offers restriction and the intestinal bypass allows for malabsorption. Bypass is still the best surgery for patients with gastroesophageal reflux disease.